As of March 31, 2014, the parking meters in Lot I of the Fairview Avenue Train Station will be permanently removed. These spaces will be numbered and converted to Daily Fee spaces. A pay station will be located at the Fairview Station at the northeast corner of the building. The machines accept cash (no change given), debit and credit cards or use the pay-by-phone feature. 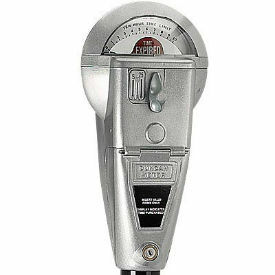 Meters on the north side of the tracks at the Fairview Ave. Station and the meters in Lot F on Warren Avenue near the Main Street Train Station will remain for the time being. 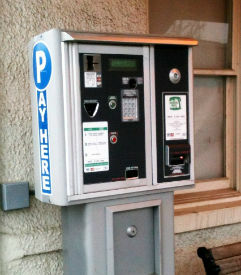 The Village is phasing out the use of the Cash Key system for meter payment in all commuter parking lots. Users will no longer be able to add value to their key. Keys may be used until the value runs out or meters are removed, whichever comes first. Cash Key owners may request a refund for any unused balance at Village Hall during business hours, M-F, 8:00 a.m. to 5:00 p.m.; Tuesdays until 7:00 p.m. Refunds will be honored until July 1, 2014.